The Jackson County Amateur Radio club meets on the second Saturday of each month at the Western Sizzlin in Scottsboro Alabama. 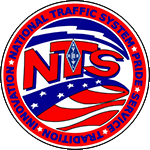 Anyone interested in Amateur Radio, licensed or not are invited to attend. Discussion topics range from beginner information to highly technical experiments. 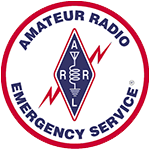 There is also usually at least one presentation given at each meeting related to Amateur Radio. 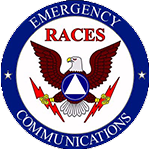 The Jackson County ARES group meets each month at the EMA Emergency Operation Center in the Jackson County Courthouse. All HAMs interested in performing a vital service of supporting Jackson County Agencies and working closely with the Emergency Nets, National Weather Service, and local public service are welcome to attend.